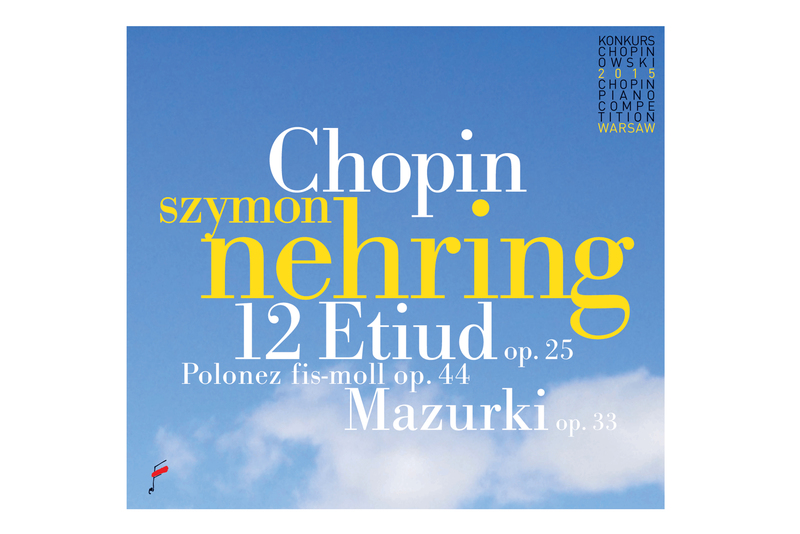 The second solo recital CD by Szymon Nehring, released by The National Institute of Frederic Chopin as a part of Blue Series. It contains artist’s recordings, registered during the 17th International Chopin Piano Competition. The main piece of this album is the cycle of Etudes op. 25, requiring perfect technical abilities, but more importantly the musical maturity. Nehring has performed three of them in the 1st stage and the remaining 9 in the 3rd stage of the competition. Besides Etudes, the CD contains Mazurkas op. 33, Nocturne op. 37 No. 2, Barcarolle op. 60 and the monumental Polonaise op. 44.